In the economic environment today, more and more people find themselves in a tough situation, when they have to decide where to invest their savings. Many people lost a significant part of their money, after the economic crisis hit in 2008. Stock markets around the world plummeted, commodity prices dropped and a big deal of wealth was simply wiped out. And the bad news is, that this affected the average person the most. Yes, several banks and big corporations went bankrupt, but the ones who experienced the greatest financial shake were the ordinary people, working 9-5 jobs, paying taxes and in many cases mortgages. Many of them lost their job, home, family and even life. But one of the reasons for this, may be the poor financial education of the masses. It is not a big surprise that the number of millionaires around the world has been growing for the last critical years for many normal people. And this happens primarily, because millionaires know what is good for them and their money. Since the start of the financial crisis, the demand for savings account has been constantly growing. And this is completely normal, having in mind that people now have very few options, where their money can be relatively safe. Not to mention, that really big percentage of people didn’t have even a small amount of white money against rainy days. Until they were hit by some common financial “storms” like job losses, higher loan payments, wage cuts and other financial losses, which changed this. This is some other reasons have helped the fast growth of savings accounts. Good so far, but the yield of such an account is relatively low and wanting greater returns many people are looking for highest interest accounts.This wouldn’t be bad, if they had known, that other thing being equal, higher interest savings accounts are associated with a greater risk! 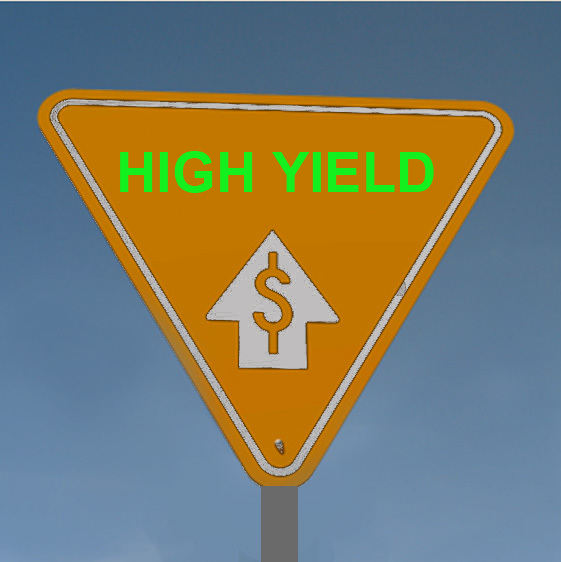 This is a basic economic law – the higher the yield of an investment instrument, the greater the risk involved is. This is why saving accounts offer a small return, but they are relatively safe. And this is why government bonds – the safest investment instruments – have the lowest interest rate. All of this doesn’t mean that you shouldn’t put your money in high yielding accounts, it means that you should know that they can, and in many cases are riskier investments. So, looking for high interest have this in mind. Everybody wants something for nothing, but you should remember that there is no free lunch. And talking about savings and investments, here is a nice compound interest calculator, which you can use to see how much you could earn form an investment. This article is for informational purposes only, this is not an investment advice!